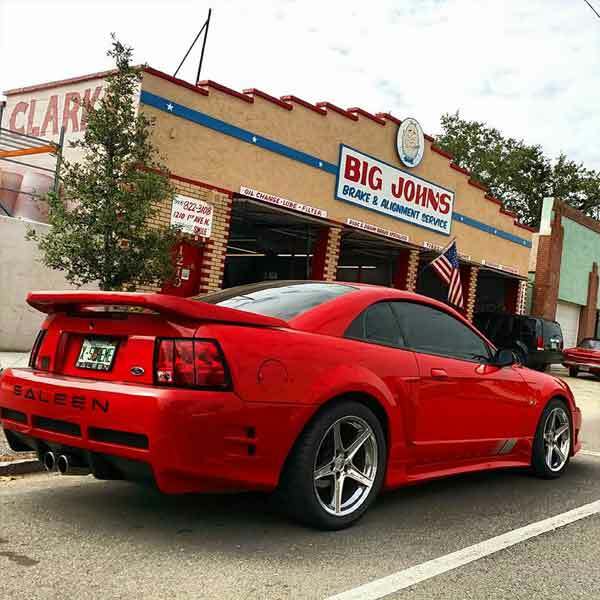 Visit us on all our social media pages, this page will give you a quick preview and links to what we are putting out there. 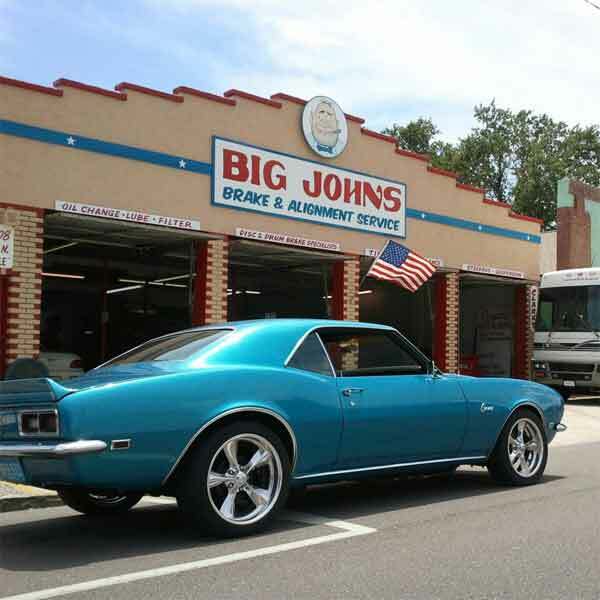 Always new pics and videos of some great cars here. 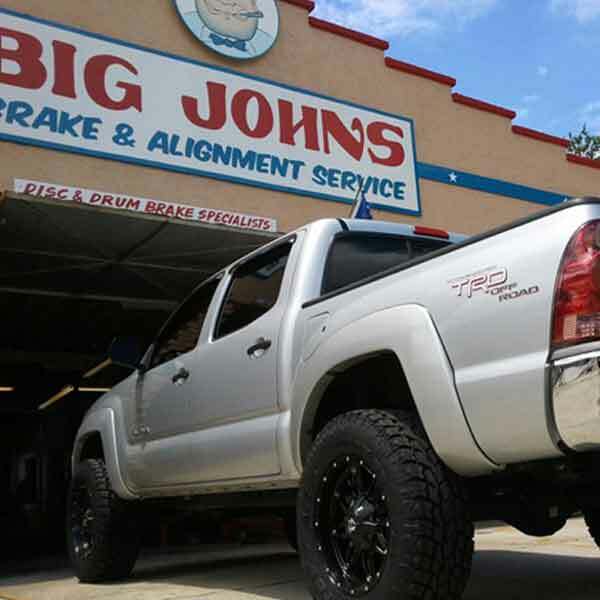 We are conviently located in Saint Petersburg at 1210 1st Ave. N. Visit this page for a map and directions, or just call us at 727-822-3108 and we'll be happy to help you get here. 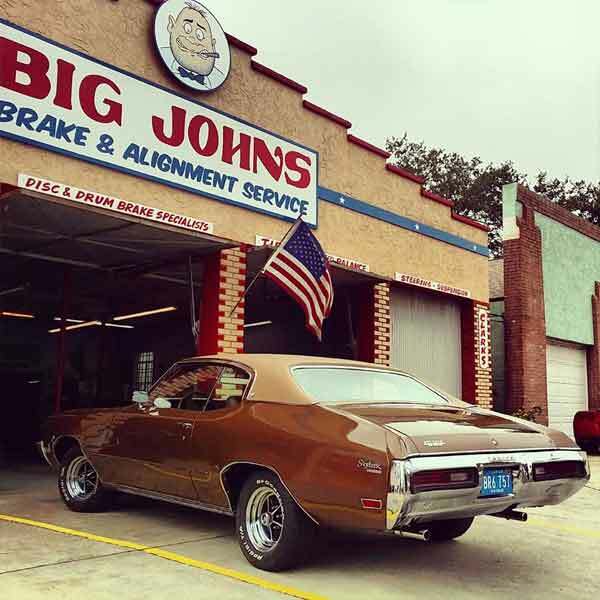 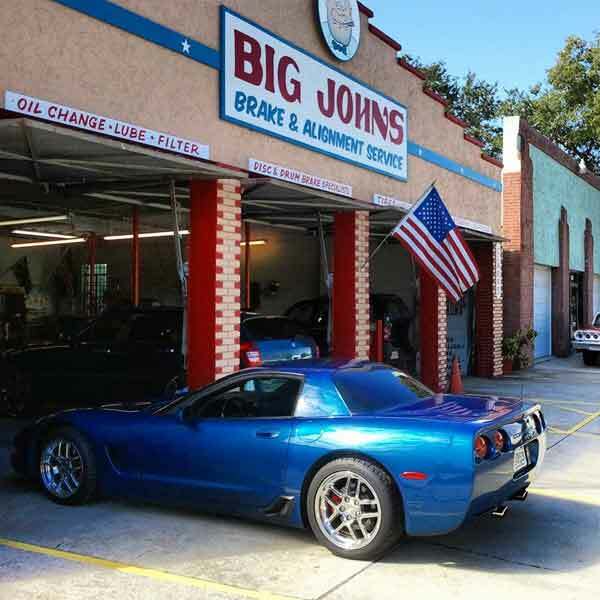 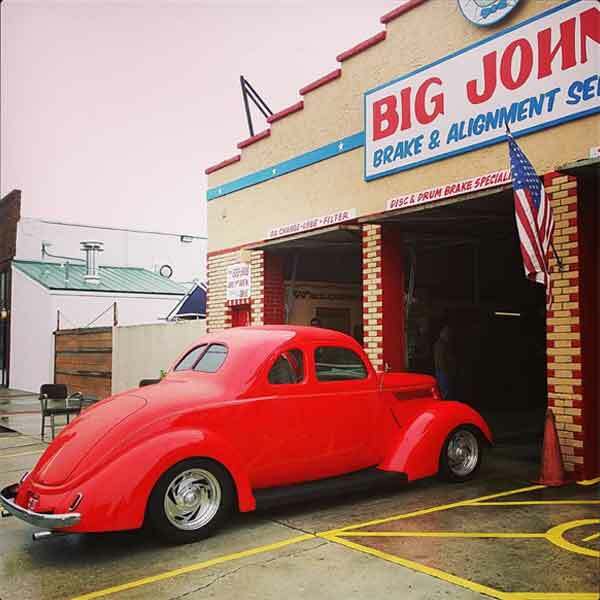 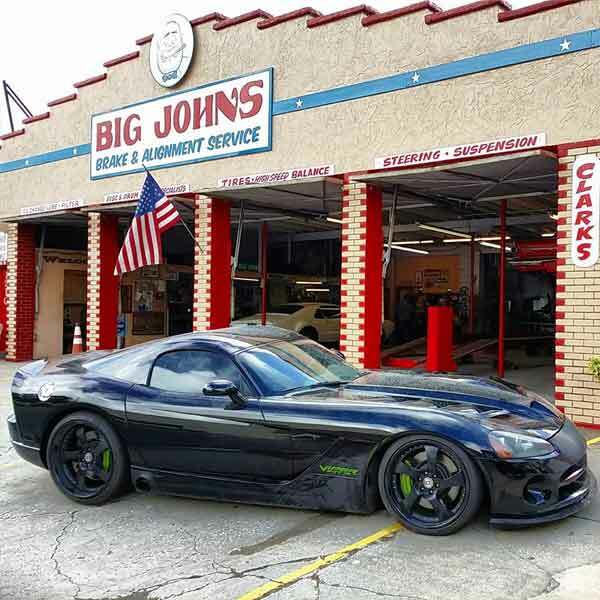 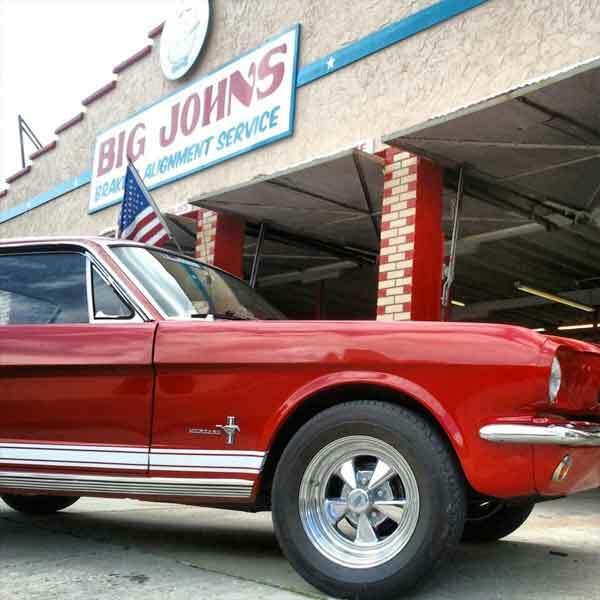 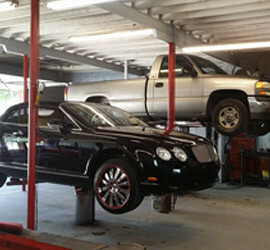 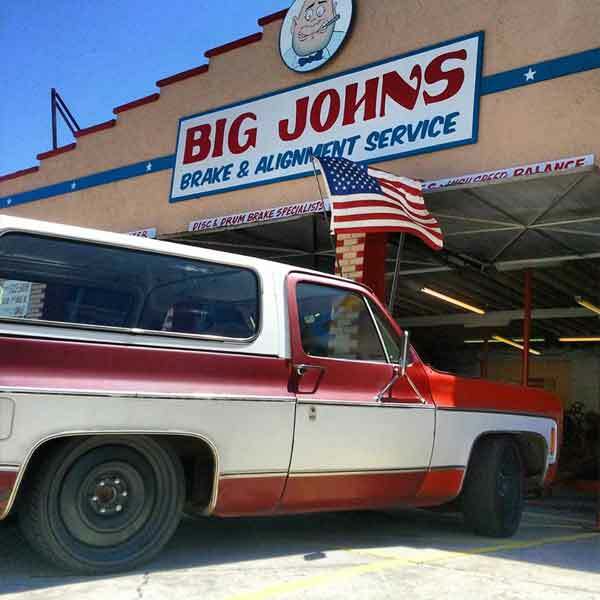 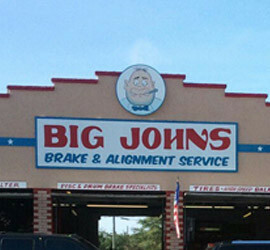 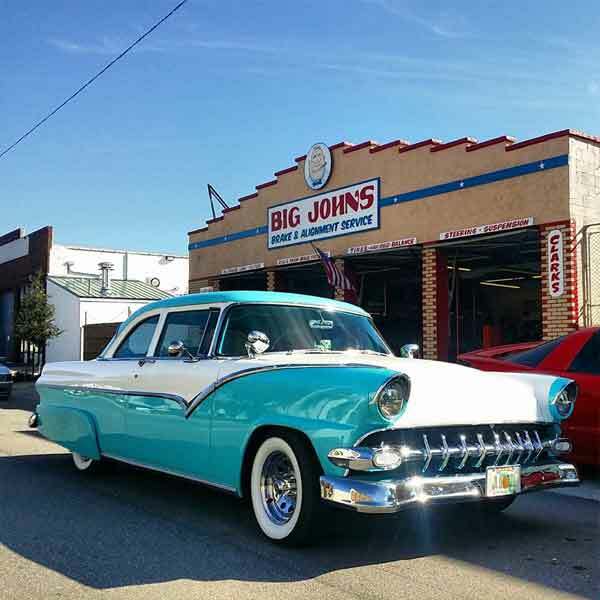 Big John’s – The Best in St. Petersburg for Brakes, Alignment, Service and Tires. 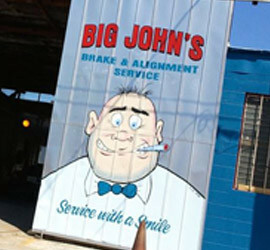 Address: 1210 1st Ave. N.